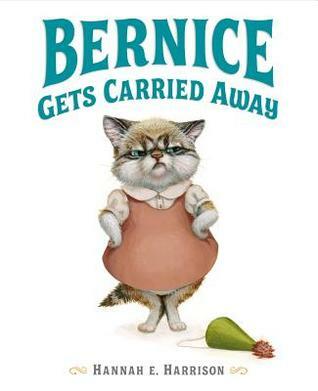 Bernice was having an awful day. It seemed like nothing was going her way, so when she got the chance to take all the balloons she did. And she started floating far above all her friends. She floated all the way up to a dark rain cloud. Bernice thought she might never get back down until she started giving the balloons away. With every balloon she gave away, Bernice floated closer and closer to the ground. Finally, she was back with her friends. Bernice shared the rest of the balloons and ended up having a wonderful day! 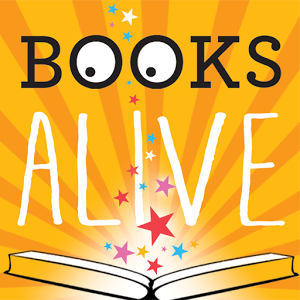 What a great book about the importance of sharing! Bernice’s mood changes with her circumstances and she realizes she is in control of her own feelings. Help your child understand that all feelings are valid. Expressing feelings into words helps little ones control their emotions so they don’t get out of control. 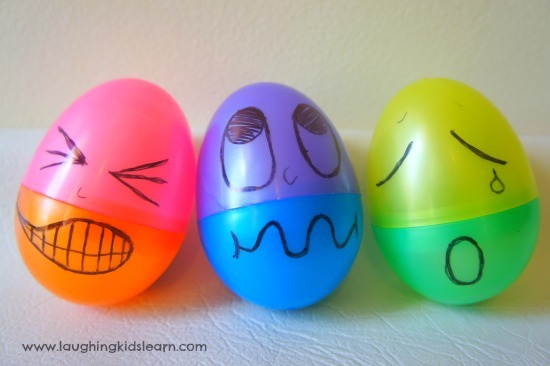 Use plastic egg halves to create faces. Mix and Match for fun! 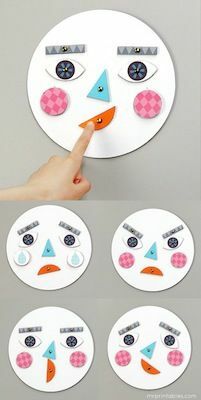 Attach facial features to a paper plate with brads so they can be rotated to create different moods. Make stress balls with rice or bean filled balloons. 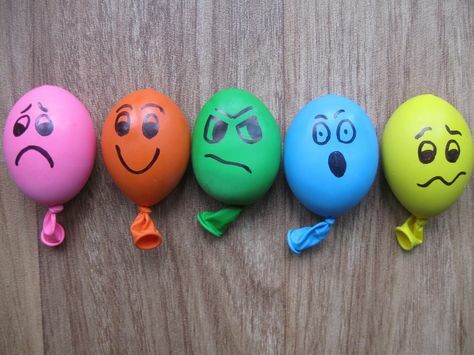 Decorate each one with a different face to show different feelings and moods.